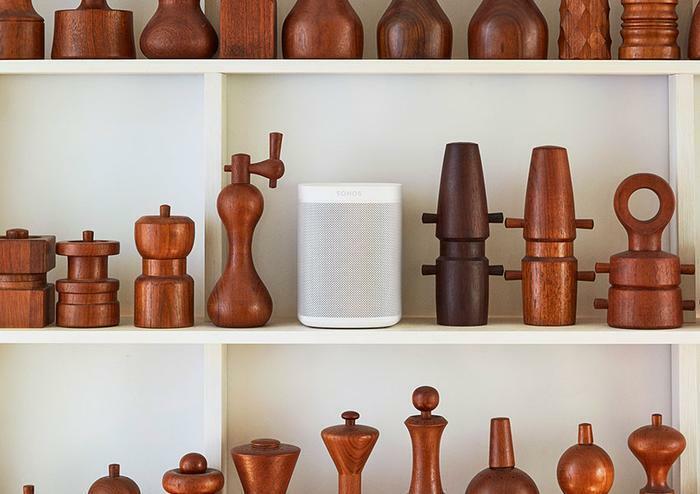 We spoke with Sonos' head of global marketing Michael Papish at CES 2019 about the evolving capabilities of the Sonos One and whether the smart speaker would ever be able to leverage more specific smart assistants like Bixby and Cortana. In the past, we've been pretty vocal about Sonos' delayed support for the Google Assistant. However, to our (pleasant) surprise, Sonos had the Assistant running on Sonos Beam behind closed doors at this year's CES. With the feature currently in closed beta, the company's running line is that they'll have news to share on when it will roll out sometime after CES. Hopefully sooner rather than later. Still, we managed to get a few questions about the integration answered. For one, whether the new Assistant will allow the Sonos One and Beam to become Cast-enabled. According to Papish, "the goal is for anything that's cast-enabled would be an enabled source for a Google Assistant speaker such as ours. That's the goal. Cast is interesting in that it actually a piece of software that runs live on a device. We are unlikely to run the live software." "So part of what we're doing is coming up with our own mechanisms to be able to handle the request for 'here is a stream, pull this to this device'. 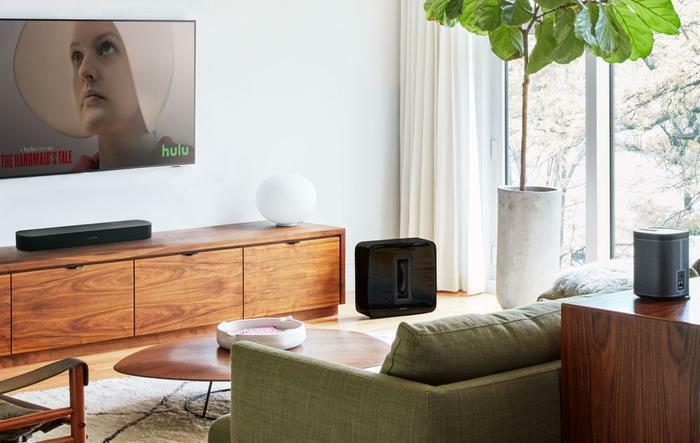 Cast is nice but it has a lot of overhead - it's basically running a small version of Chrome and that's more than we want to run on our speakers." Papish also confirms you'll be able to play any cast enabled content on their smart speakers but couldn't confirm whether it'd show up as a native Cast device within in the Google interface. He says it's an aspect of the experience that they're still finalizing. Another detail of the experience we took the time to ask about was the discrepancy between the vast catalogue of streaming services that their platform supports and more the limited one found on Google's Assistant. "Long term, we have ways that we can imagine adding music services that are not natively supported to actually be supported. That being said, for our first release, the same you did with Amazon you're just going to see the ones that are supported. 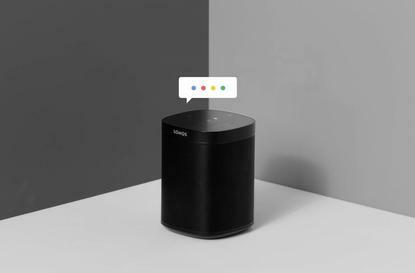 Our goal is that every service that is supported by the Assistant is also available on Sonos and therefore should be available via the voice assistant"
As for whether additional smart assistants could come to the platform, Papish was open-minded towards the idea of welcoming Bixby, Cortana and even non-English smart assistant platforms like Baidu's DuerOS could come to the Sonos platform. He says that "the way that we've built the software is the same way that we went across music services. It's ability to integrate multiple systems is all there. We have a bunch of common APIs that we're trying to reuse across all of these." "The question will be more how deep do we go with that integration. With both Google and Amazon, its been us and the other company really leaning in and doing a lot of custom work. If one of those other voice assistants became really popular with consumers, we would probably spend our own development efforts. But if Cortana would like to add Cortana to Sonos, we might just give them the APIs and say here you go, build away." "We'll give you some advice and we'll help you out a little bit but we're not going to do a ton of the effort ourselves." "Baidu is a great example. We operate in China. Neither of these voice assistants are very useful in China and so we've already started working with both Baidu and other companies that are local to market. Letting them play around with it and [looking at] how to do that."